Founded in 1995, Razorline are a leading manufacturer of professional hairdressing and pet grooming scissors and accessories in China, with more than 10 years international marketing experience. 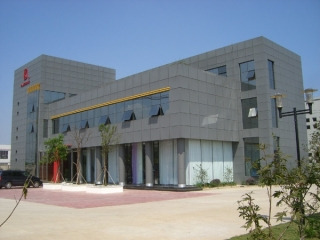 In 2006 Razorline invested more than 1 million dollars into upgrading their office and building. 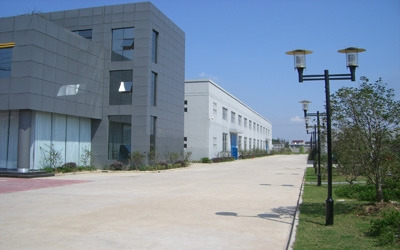 They now host 12 international marketing staff, 4 professional engineers in the R&D department, and more than 100 production staff. Razoline have a strict standard of inspection throughout their scissor production cycle. This along with complete machinery and equipment allow them the capacity to produce and export large quantities of scissor orders and prompt delivery. Razorline produce some of the finest hand-made scissors in the world. They use unique technology which adopts a special welding machine to combine two kinds of different material together: Hard Blades and Soft handle, to create the "two piece style".